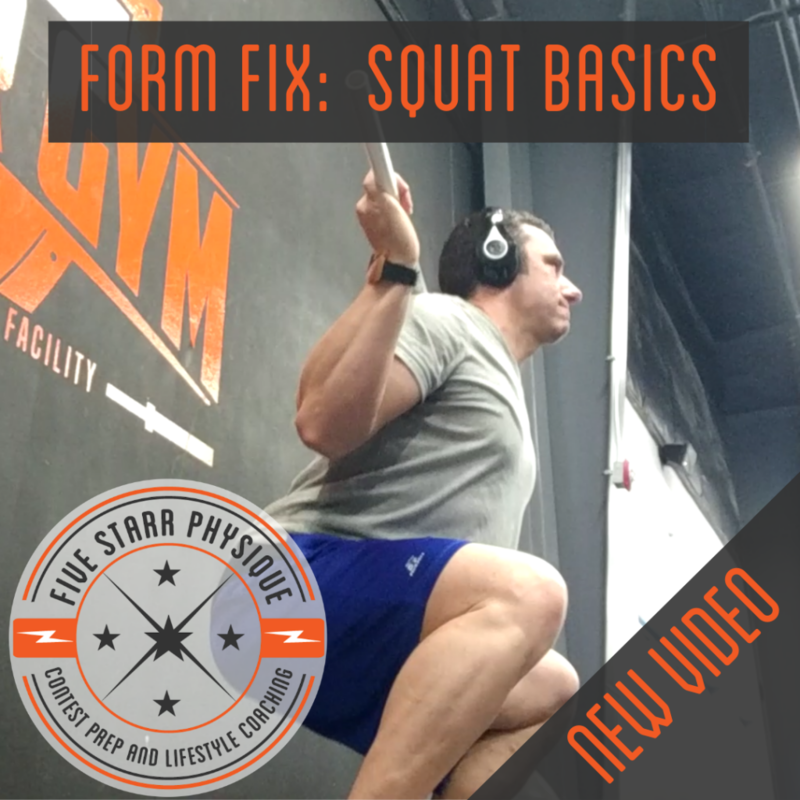 In my latest video update in the Form Fix series I’m posting to YouTube, I’m tackling an exercise that I consider to be a bit of a litmus test for a client as I just start working with them. 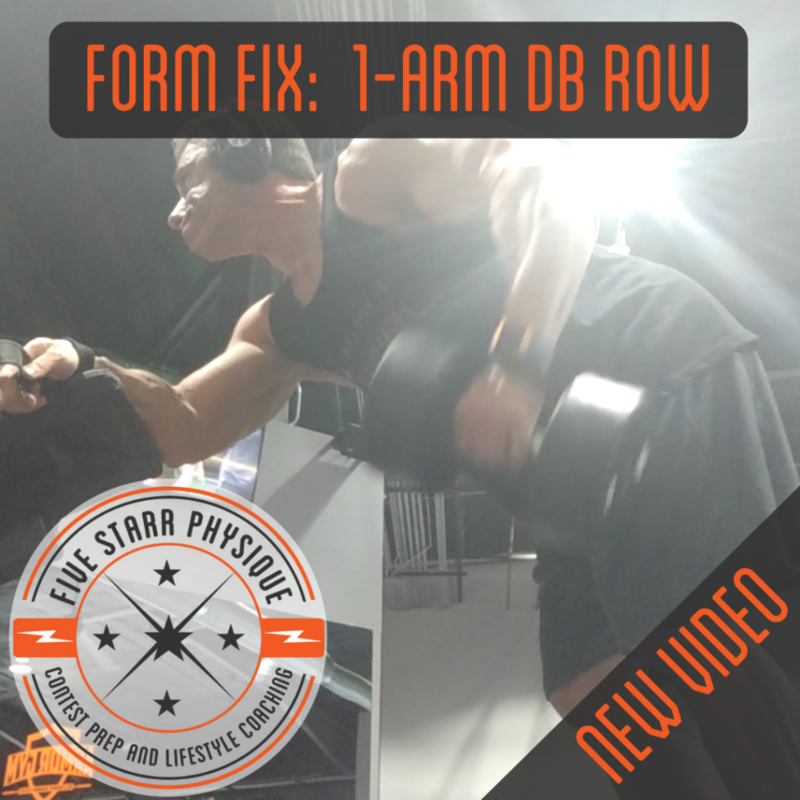 The 1 arm DB row is such a good indicator of overall training experience because by watching ONE REP, I can get a good idea of your overall mind/muscle connection with your back. 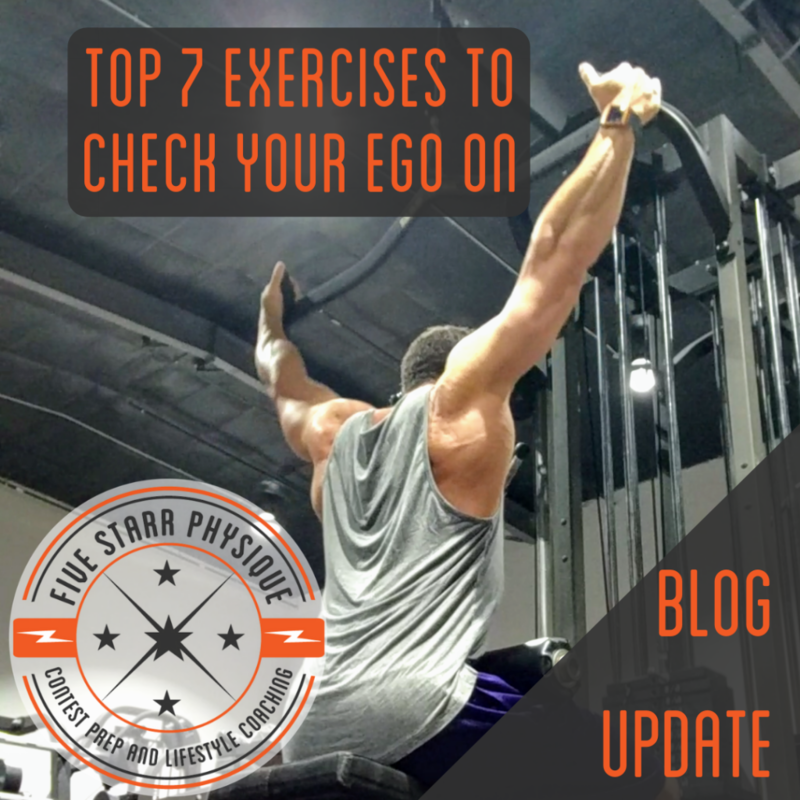 It’s very easy to spot with this exercise if that connection is off, versus something like a pulldown that can LOOK right while there’s an absolute minimal amount of muscle activation happening. 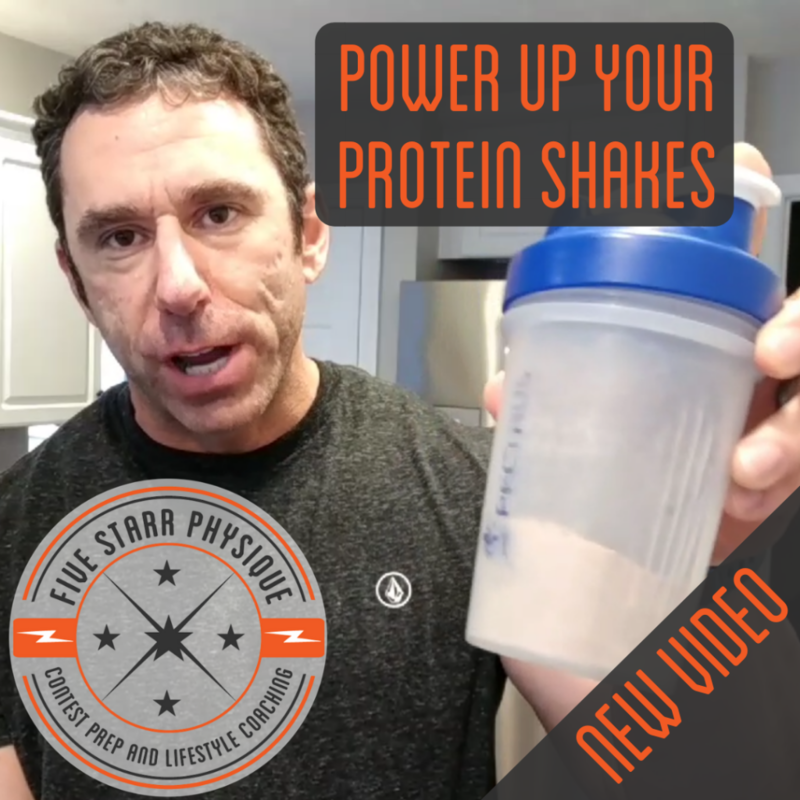 In this video I break down the issues that I commonly see and show you how to fix them. 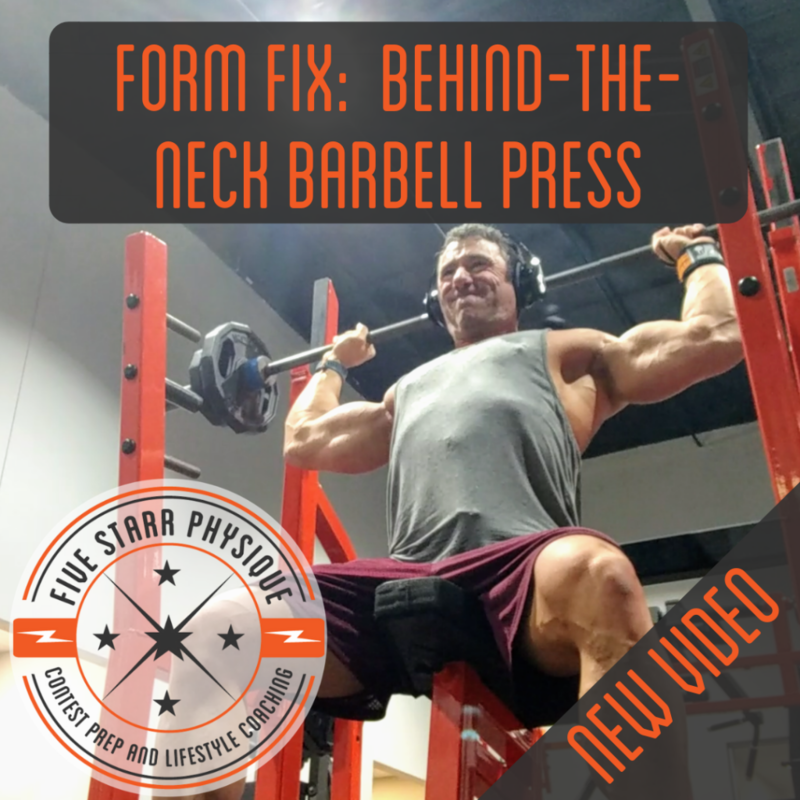 You can also check out the entire playlist of Form Fix videos with a new one being added every week. 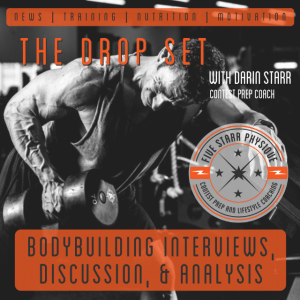 Next: Next post: The Drop Set – Episode 91: Shotgun Blast Episode!